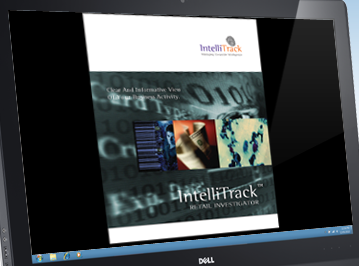 IntelliTrack Retail Investigator managing corporate intelligence the proactive way. IntelliTrack Retail Investigator is an incident and case management software tool suite, which has been developed specifically for loss prevention in the retail sector. IntelliTrack Retail Investigator brings together sophisticated technologies with an easy to use interface to manage workloads effortlessly but with consistency and accuracy, resulting in a	reduction in retail shrinkage and financial loss. Using the advanced technologies of the Intellitrack systems framework. Management of Internal Theft, Fraud and Accident cases. Faster and more accurate restitution collection. Secure transmission of recovery details to debt collection agencies.